He used to deliver the mail. Now he’ll be on it. Albert Jackson, who fled to Canada on the Underground Railroad and overcame racial discrimination to become Toronto’s, and the country’s, first Black letter carrier will be honored with a commemorative stamp in February coinciding with Black History Month. He credits the Toronto Local of the Canadian Union of Postal Workers (CUPW), particularly Mark Brown, for lobbying Canada Post for several years to include Albert Jackson in its Black History series. Launched in 2009, the series has included trailblazers Viola Desmond, Lincoln Alexander, Kathleen ‘Kay’ Livingstone and Mathieu Da Costa. The current issue of Details, a Canada Post magazine for collectors, reveals Jackson is the 2019 Black History Month stamp in a sneak peak of what to expect next year. Born a slave in Delaware, around 1856, Albert Jackson was one of nine children. After two brothers were sold, and his father died, his mother Ann Maria Jackson fled in 1858 with her seven children to Philadelphia, where African-American abolitionist William Still ran a station of the Underground Railroad, helping fugitive slaves get to Canada. The family settled in Toronto. In 1882, when many Black men worked as labourers or in the service industry, Jackson landed a government-appointed job as a letter carrier. 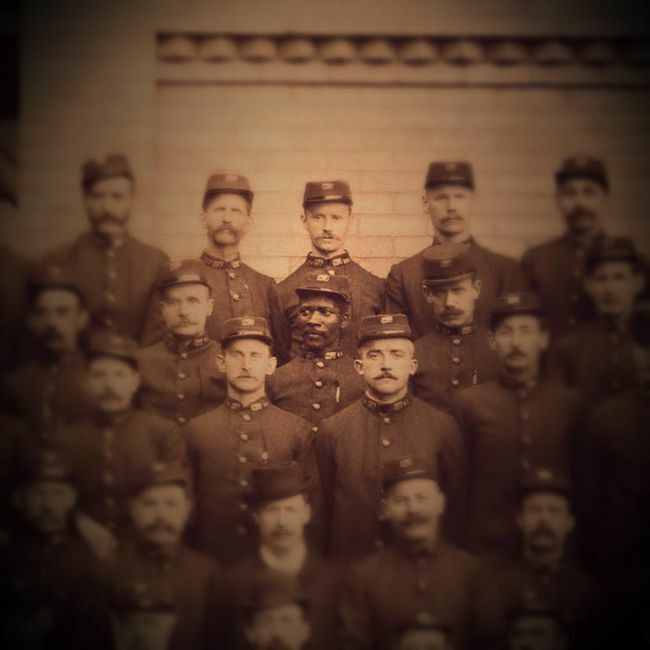 But on his first day, white postmen refused to train him because he was Black, so he was reassigned to hall porter.